to the end of your topic URLs to show the newest posts. 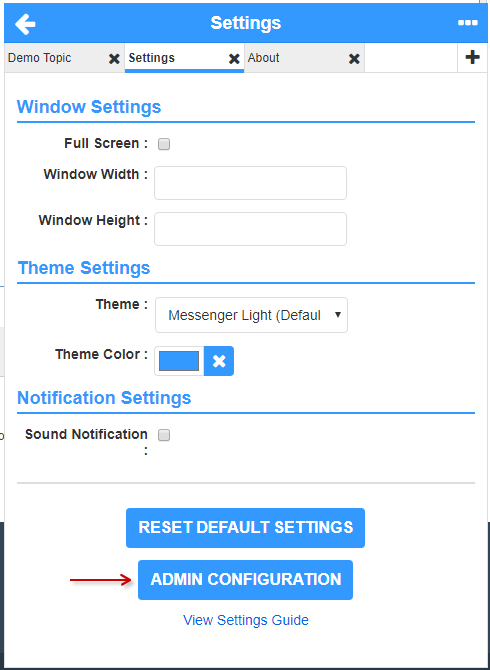 Is there something in the coding that I can modify to move the button at the button of the forum? I have another button there already. @SLGray add the following CSS rules to your stylesheet. It should move the button and window to the left of the screen. If you want the keep the window on the right, just remove the last CSS rule. I'll look into adding an option for this in the future. Thanks. It would be nice for it to be included. 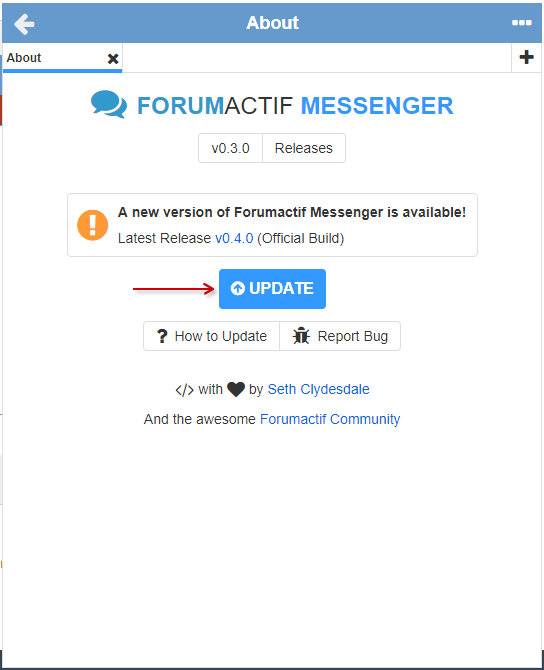 How can I have the messenger continuesly open like your forum? I want it to have on the top of forum instead the bottom. 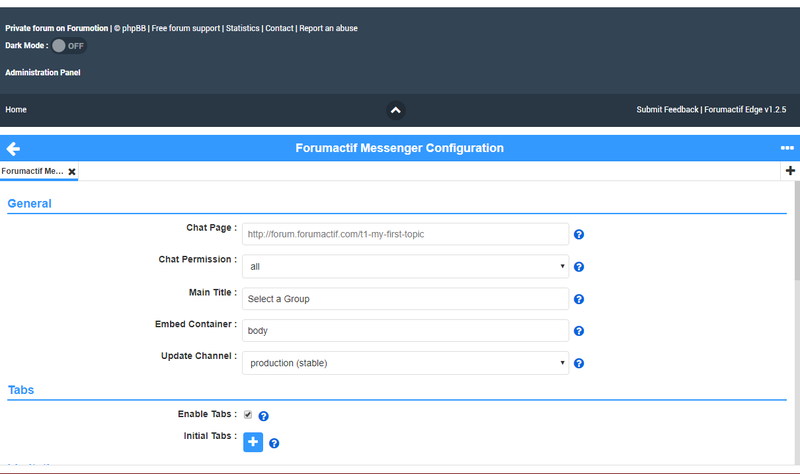 To have Forumactif Messenger always open, like on this forum, you have to use the embed configuration option. See the following link for more information. the js code? I was tried many things following the embedded function without success somewhere maybe I was confused. Place the following tag anywhere on your forum. 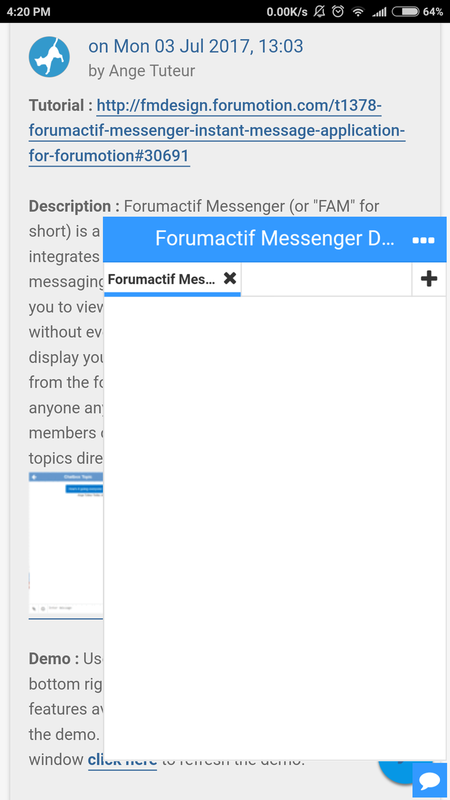 Forumactif Messenger will appear there when configured to do so. as the value, so you get the following result. 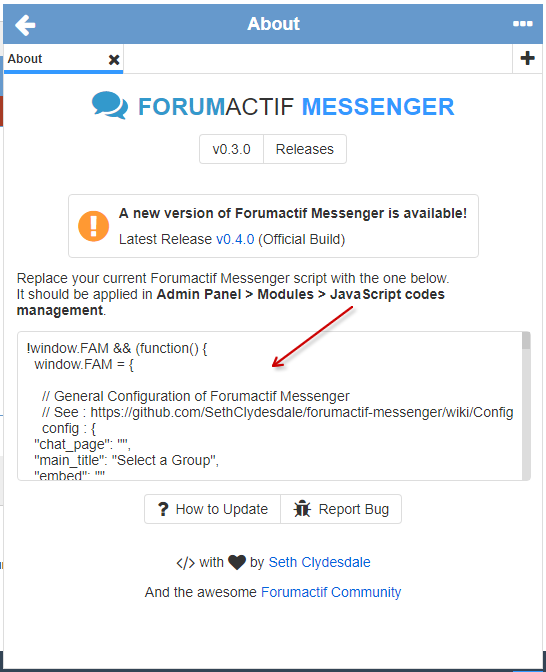 Save the script and Forumactif Messenger should now be embedded on your forum where you placed the HTML tag. Thank you very much @Ange Tuteur I have been fixed it. First of all, I just wanted to let you know my English proficiency is not that good. If I said anything that offended you, please forgive me. 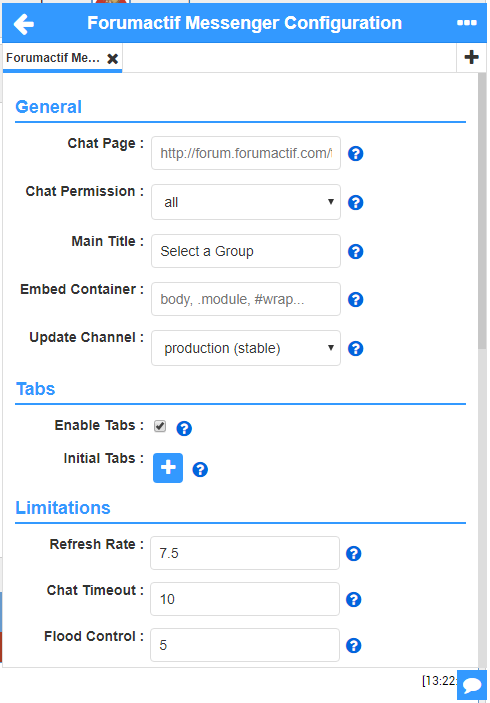 I saw your topic mentioned that you will be closing the forum soon. I felt sad for myself but I still respect your decision. 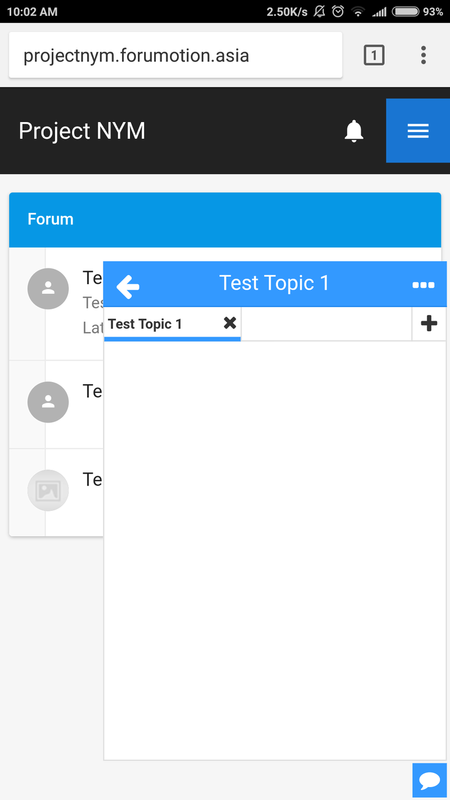 The reason I felt sad is that I just started learning how to make a forum so that I can make a platform for the community about my current project. 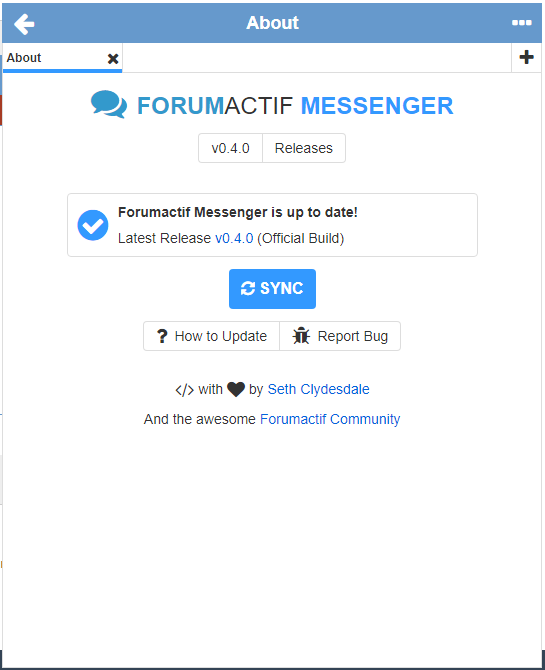 I found out about you while I am searching for an instant messaging app for my forum and at that exact moment, a message popup in my mind and said this guy is really a LIFE SAVER and also a programming genius because I saw the ridiculous amount of codes that you wrote for the messenger. Damn, I wish I am that smart. Anyway, I really hope that you could help me out for 1 last time before you retire from this forum. Let's get things straight to the point, I just want to know is it just me or everyone is encountering the same problem? 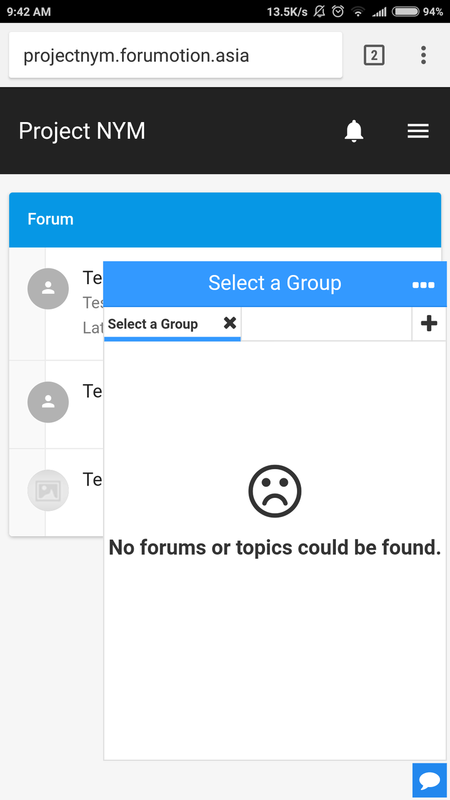 The problem is user cannot send, receive or even access to any of the group if the user is using the mobile version. 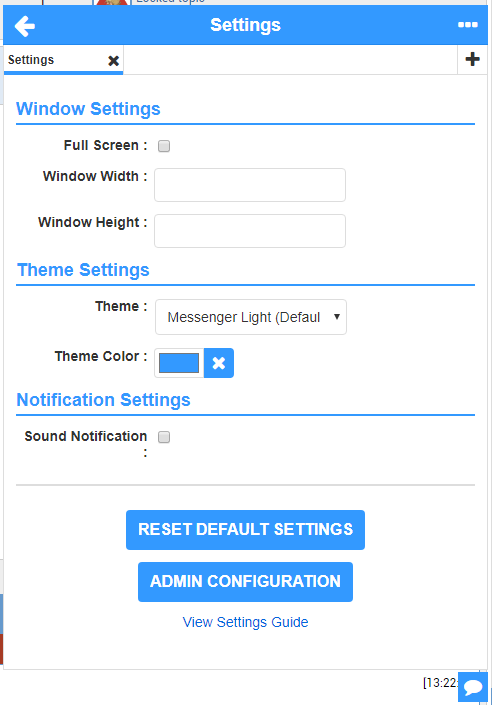 It can only display the messenger box and let user use the search function. I hope you can hear me out and I wish you all the best for your future. Make sure you use the latest version of your mobile browser. 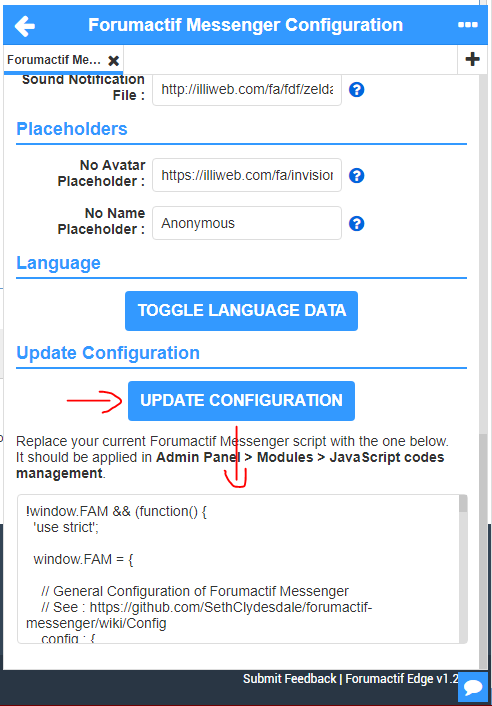 Also, please post your forum's address here. Thanks for responding! Yes, I am using the latest Google Chrome mobile browser. 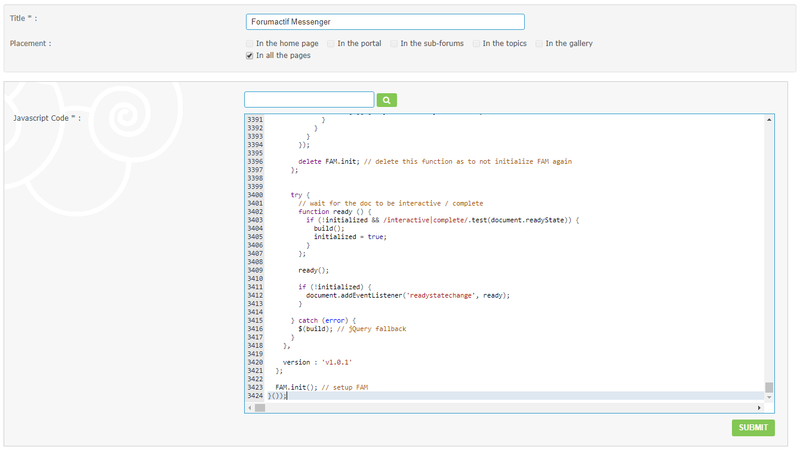 And here's a picture of the problem, seems like it cannot detect any forums or topics. 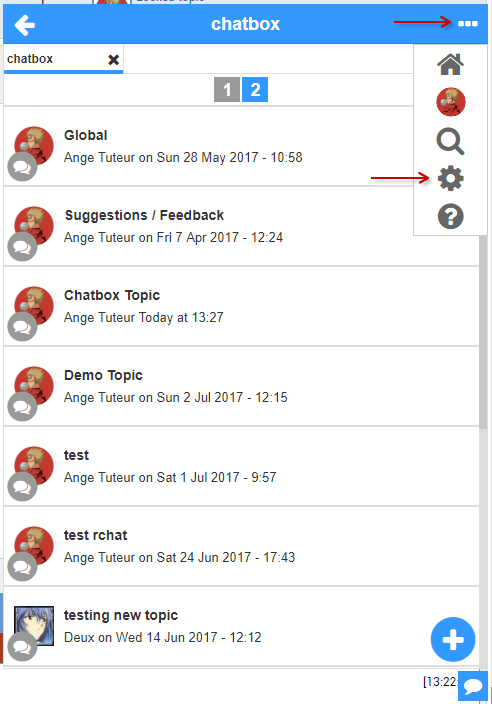 Even if I use the search function to search for the topic, it won't let me chat with anyone. 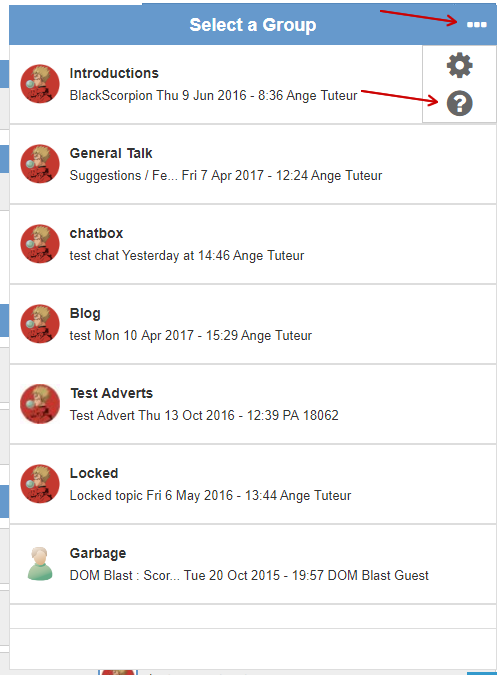 Even Ange Tuteur's demo is not working on mobile site. Well, FAM was not made for the mobile version, unfortunately.